4 SS Sturmbannführer of the Artillery - 90mm. 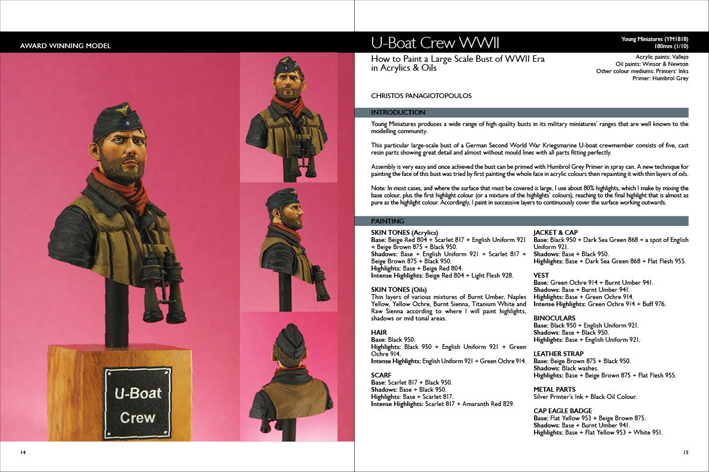 14 U-Boat Crew WWII - 180mm. 16 Soviet Naval Infantry WWII, “The Black Devil”- 180mm. 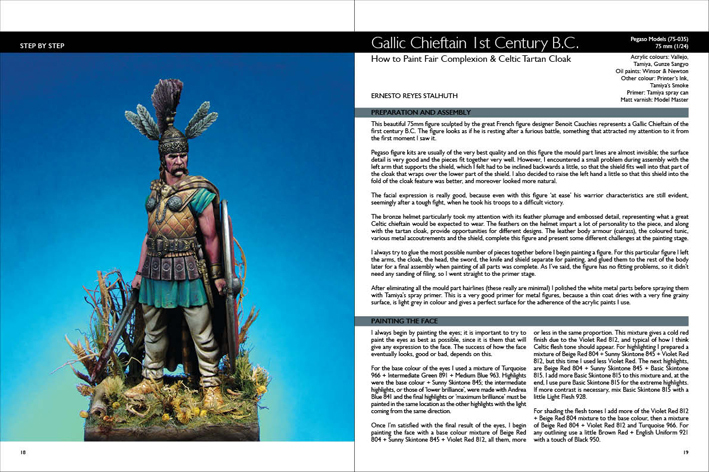 18 Gallic Chieftain 1st Century B.C. - 75mm. 30 General Marcus Antonius 83-30 B.C. - 180mm. 32 Pausanias at the Battle of Plataea - 90mm. 38 Emmanuel De Grouchy (1766 -1847) - 75mm. 42 German Fallschirmjäger 1944 – 180mm. 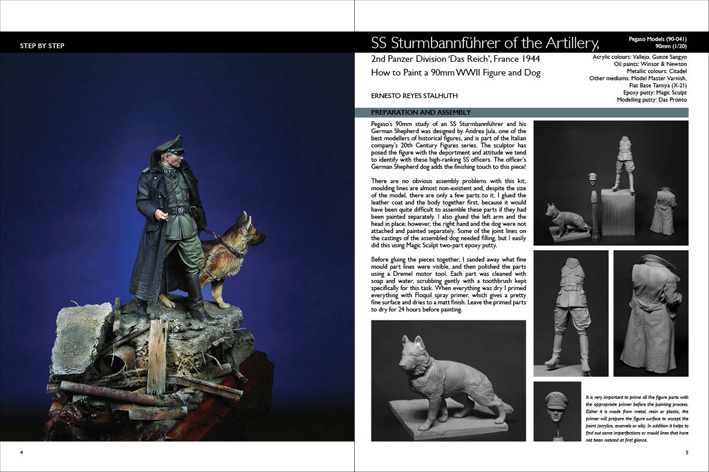 This is the third edition in the Scale Model Handbook series, dedicated once again to miniature figures. 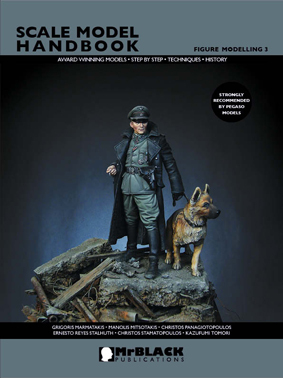 Figure Modelling 3, like the first two editions covers a variety of themes and historical periods, the contents include eight unique themes that have been presented in a detailed way. We hope you enjoy this latest book in the 'Scale Model Handbook' series.